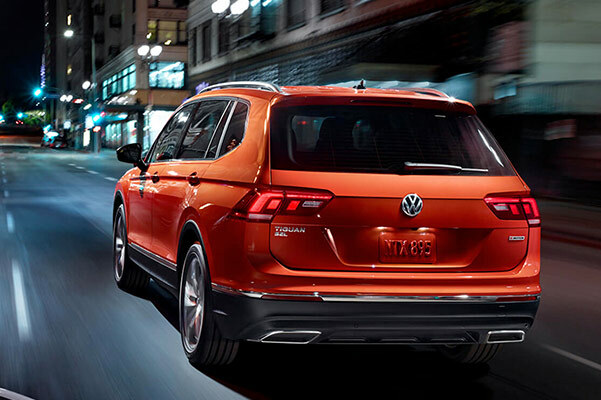 In the 2019 Volkswagen Tiguan SUV, efficiency and capability are rolled into one beautiful package. Conquer the streets of downtown Hartford in style with the sleek exterior and breakthrough Tiguan interior features. Is the 2019 Volkswagen Tiguan all-wheel drive? When you buy or lease the 2019 Tiguan SE with 4MOTION® at our Volkswagen dealer near Hartford, CT, this new VW SUV will be ready for Connecticut weather all year round. Explore all the 2019 Volkswagen Tiguan models and options in our inventory to save even more with our 2019 Tiguan lease rates priced to beat the competition. Come get the keys to the 2019 Tiguan of your dreams and upgrade your daily drives now! 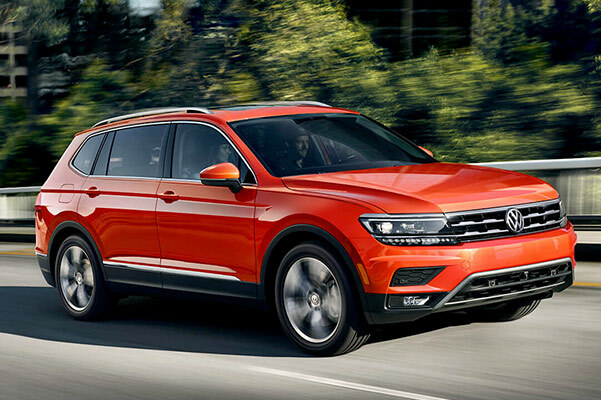 To view all the 2019 VW Tiguan specs, features and other information, contact the Volkswagen finance experts at Langan Volkswagen of Vernon. To save even more, ask about our 2019 Tiguan finance specials.